be sure to tune into part one of the series before you continue on to part 2. Previously fat oxidation rates were seen at 1g per minute prior; seen in this study. But the FASTER study showed up to 1.8g per minutes of fat oxidation – first to be documented in a lab setting! How this applies to performance: no bonking, mentally sharper/higher clarity, less muscular fatigue, etc. 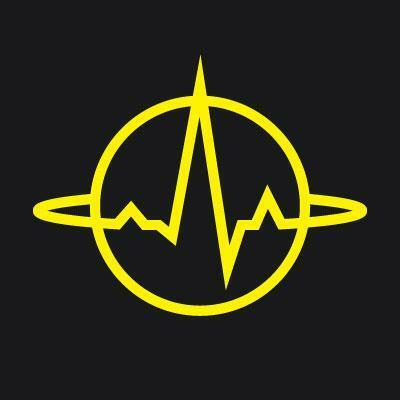 Research protocol – what were the variables, what did the runners do (duration & intensity of running upon their visit, etc), what was being measured, etc? The 3-hour treadmill run at 65% VO2max, and in Zach’s opinion, what was it like to participate and have to run on the treadmill for 3 hours at a set intensity. Brain and cognitive aspects of performance, and how fat-adaptive/keto prevents brain from running out of fuel; and tying in Noakes’ Central Governer theory. 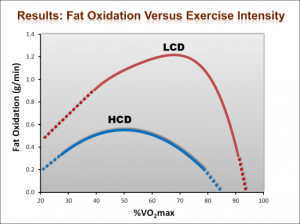 Fat oxidation rates – how much FAT can humans burn?? What current science said until now, and how this study sets new ground for what we now know is achievable. One subject actually recording a rate of 1.8 grams /minute of fatty acid oxidation at a set RQ. Dr. Jeff Volek’s other research and articles. Thank you.. This is some solid stuff. I love EP.. Amazeballs is the word of the day..